The benefits of a water fast include weight loss—virtually bound to happen, whatever other purposes you may have. The resulting loss of fat and pounds is great in itself, but a short water fast is also a great launch—both physiologically and psychologically—into a controlled weight-loss program. Many start water fasting for weight loss, but then stick to this practice for all the other water fasting benefits. Prime among these: Fasting on water alone is cleansing, detoxing, in ultimate degree. Water aplenty helps your body flush toxins out at a rapid rate. Additionally, because this is a zero-food fast, you’re not putting any toxins back in while you cleanse. 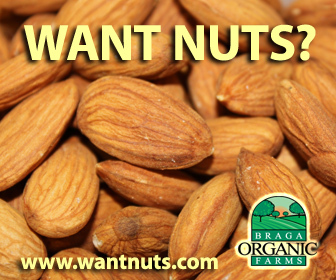 This frees your body to use 100 percent of its metabolic energy in cleansing. Because your digestive system is given a near-complete rest, extra energy will also go to healing functions. 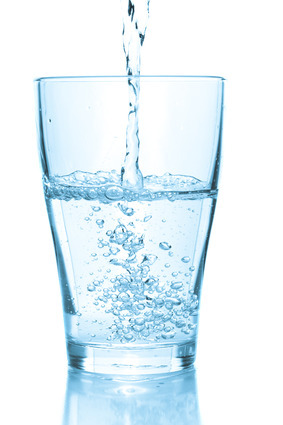 Many report a certain euphoria after a day or two water fasting. You’ll likely feel a certain increase in energy, as well, as you lose that slack, logy feeling. For many, there’s a spiritual angle as well, as they realize how little we really need to survive. A water fast does have its price. Hunger is an obvious element. But first, that hunger will be short-lived—just a day or two. Second, you’ll likely come to realize that a good part of your “hunger” is psychological, not real, body-hunger at all. Go for a short 24-36 water fast. Do not attempt a longer water-fast without some supervision, such as at a fasting retreat. One of the best water fasting tips: Pay attention to what your body is telling you. Let it say, as it will, that you’re becoming cleaner, more natural every day. Drink lots of water. And every glass you drink will, when it comes out through your urinary and sweat systems, be helping you shed nasty toxins. Finally, when you finish water-fasting, do finish gently, so you don’t negate the benefits of water fasting. No turkey dinner with all the trimmings. Go light. Breaking a fast correctly is critical! Have a green juice or green smoothie or just a plain fruit. Keep it light, vegetarian, and—always the best—fresh and raw. That way, you’ll move both body and mind still farther along the trail to fresh, vibrant health. As you transition deeper into the raw foods diet, you can look into the waterful raw food diet. 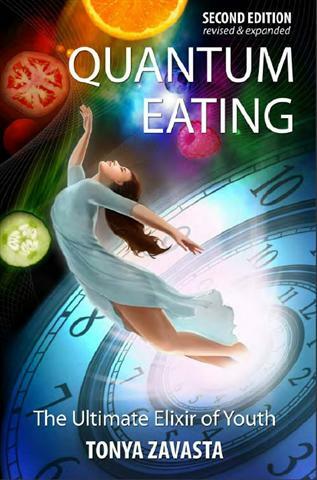 My book Quantum Eating introduces an advanced method of fasting known as dry fasting. It also explains how you can be malnourished while eating a lot of healthy foods, how you can be dehydrated while drinking a lot of water, how you can be shortening your life by using certain supplements and how you can be aging your body by eating at night.